Tony Pike has a strong team entered for Friday’s Otaki meeting, with two prospective runners also acceptors at Saturday’s Ellerslie meeting and the Cambridge trainer will be guided by track conditions and weather before deciding where they start. “We will make a decision on Thursday morning and it will depend on the track conditions,” Pike said. Talented three-year-old Sacred Judgment will step up to stakes company on Friday when he tackles the Gr.3 Lucia Valentina Wellington Stakes (1600m), following a dogged maiden victory at Ellerslie earlier in the month. “Looking at the race there are no stars in it as yet,” Pike said. “Sacred Judgment is a nice progressive horse coming through and from gate two he is nicely placed in the race. He is going to improve from his last start which was in a very strong three-year-old race. Pike believes that the son of So You Think could potentially be a candidate for the Gr.1 Vodafone New Zealand Derby (2400m) in March. “His pedigree suggests he will get up in trip. He is a pretty relaxed character and at this stage we will head down the Derby path,” he said. Last start Listed winner Indecision is in career-best form and Pike is keen to secure further black-type for the Per Incanto mare in Friday’s Listed Fasttrack Insurance Levin Stakes (1200m). “She is going as well as she ever has,” Pike said. “She has come back a lot stronger this preparation and is flying. 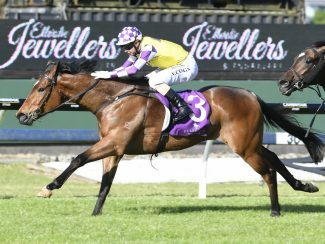 Pike is likely to have a strong hand in the Gr.1 Sistema Railway (1200m) on New Year’s Day at Ellerslie, with last Saturday’s impressive Listed Counties Bowl (1100m) winner Bostonian heading into the Auckland feature without another run. “Last season I would have said Indecision wasn’t up to that class, but she has come back a lot more mature this time around,” Pike said. “Whether she is up to the class of Bostonian or Melody Belle, that is still a bit of a query. “It is a Group One race and she is owned by Trelawney Stud and she is probably not without a genuine each-way chance. Meanwhile, Pike will have strong chances on the Otaki undercard with the highly-regarded two-year-old Whiskey Neat and the multiple stakes-performer Caricature. 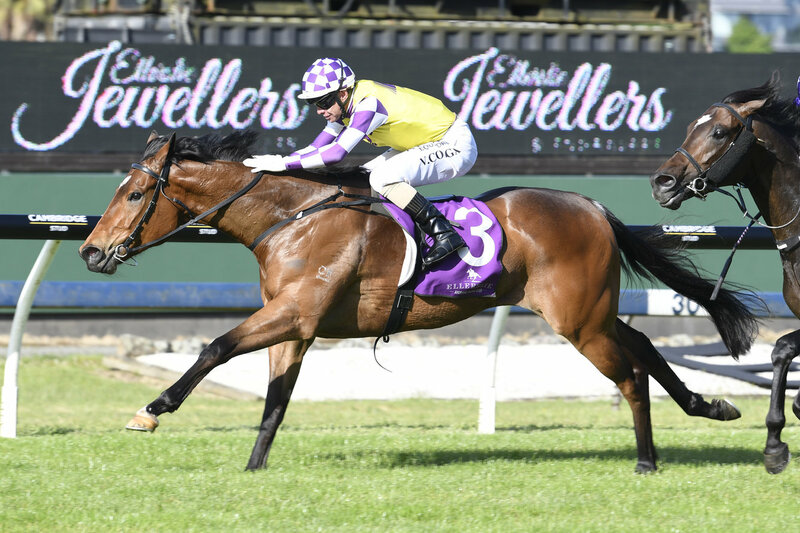 “Whiskey Neat is a gorgeous looking two-year-old who made plenty of money at the yearling sales and I was lucky enough that the [Hong Kong] owners decided to leave him here for a possible crack at the Karaka Million,” Pike said. Caricature will come back to a mile on Friday after being stepped up to 2200m when sixth last start. “We have been a little bit lost with her this preparation. Her run at Hastings was super, and then she was possibly a touch disappointing last start,” Pike said. “We are probably querying whether she stays. She obviously could as a three-year-old, she got held up for third in the Lowland and ran a credible race for fourth in the Oaks, but as a four-year-old up against the older horses over a trip it is a little bit doubtful.